CENTRAL FLORIDA CHAPTER - BOAF/ICC, INC.
Use the drop down option above to view photos of some of our past events, enjoy! 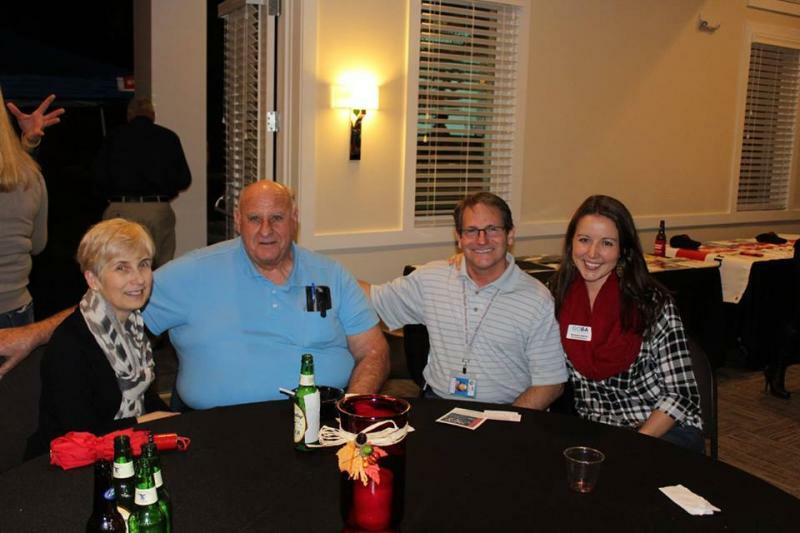 Building Officials Appreciatioin Event at the Greater Orlando Builders Association Headquarters in Maitland on 1/27/16. Food and Fun was had by all in attendance. Pictured above left to right is Cindy Nielsen, Joe Crum, Dale Baker of Adrianna Sekula of GOBA.